Professional Auckland website design company that understand your needs. Choosing a web design company in Auckland can be difficult; with so many types of options and prices available, it can be inconclusive of who’s best for your company, school or charity. 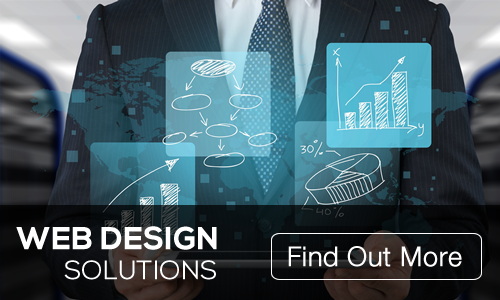 idDesign Auckland web design company understands your business requirements. 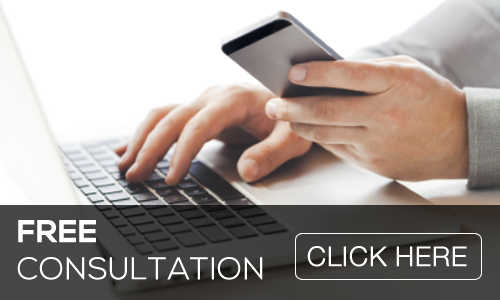 We follow a consultation process to define your needs before we quote. 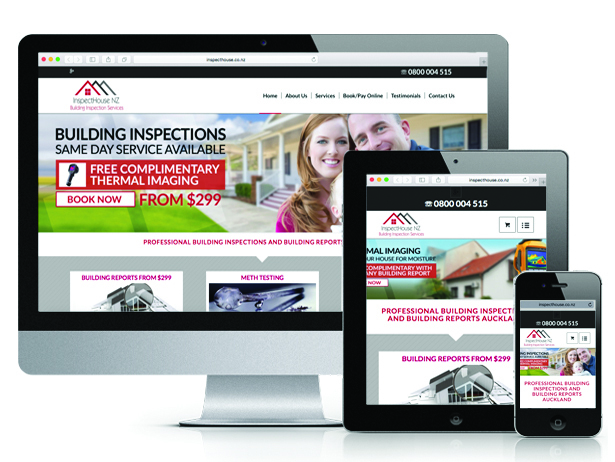 You want a website that is easy to use, cost effective, a website that you can use to suit your organisation. 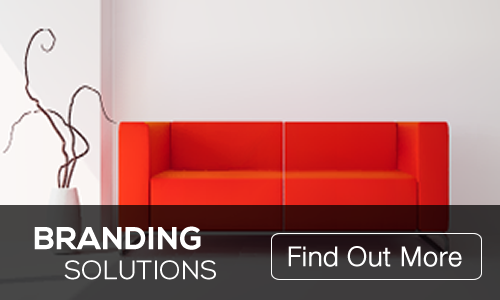 Our website solutions are tailor-made . Your company has its own goals and vision and so should be your website. WEB DESIGNERS AND A WEB DEVELOPERS? WHAT IS THE DEFINITION OF WEB DESIGN? Web design encompasses many different graphic software skills such as using photoshop to design templates and web development disciplines in the production and maintenance of websites. The different areas of web design include web graphic design, content management, image selection and graphic design. Some web designers prefer to hand code pages (typing HTML and CSS from scratch), while others use a “WYSIWYG” editor like Adobe Dreamweaver. This type of editor provides a visual interface for designing the webpage layout and the software automatically generates the corresponding HTML and CSS code. Another popular way to design websites is with a content management system like WordPress or Joomla. These services provide different website templates that can be used as a starting point for a new website. 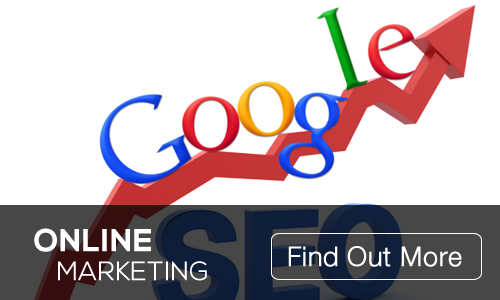 Webmasters can then add content and customise the layout using a web-based interface. While HTML and CSS are used to design the look and feel of a website, images must be created separately. Therefore, graphic design may overlap with web design, since graphic designers often create images for use on the Web. Some graphics programs like Adobe Photoshop even include a “Save for Web…” option that provides an easy way to export images in a format optimised for web publishing.